Code-heavy slides from a talk given at FOSDEM PgDay that cover filters, BOOLEAN tests, XMLTABLE, and inverse distribution functions. 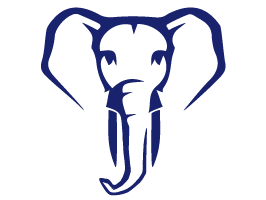 Happening April 16 - 20 at the Westin Jersey City Newport, we will be featuring two full days of Postgres training opportunities, three days of breakout session content, a large sponsor hall, numerous workshops, a job fair, and more. Register today. We all love a good, thorough SQL tutorial, right? This is a great walkthrough of bringing together several SQL features in a relatively advanced way. A quick intro to index scans in Postgres, highlighting what the optimizer does when a single query is processed. Putting JSON into Postgres is pretty simple nowadays, but exporting it in elaborate ways can require a bit of work as in this example. Citus is an extension for scaling Postgres horizontally.